I really need to get around to reading this series, I am one of the only people in the Blogoverse who haven't! I'm happy this second instalment is working out well for you! Ugh, I'm with Jenni! I still have yet to start this series! I have the first book, but have yet to read it :) Great post! Great teaser! Now I'm doubting my decision to never even give this series a try. I read the first one and it was very slow paced for my liking. I'm glad that is not the case with this one and I may pick it up and complete the series. 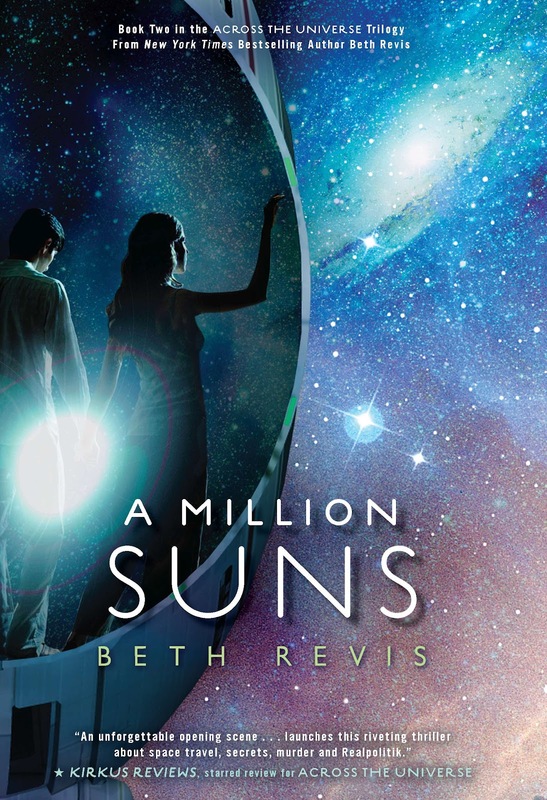 "A Million Suns" was full of twists at every turn! I never would have thought that *that* was what happened, and I heard Beth Revis originally wanted to make "Across the Universe" into a standalone but she was notified of a mistake (something related to *that*) and was inspired to write about it in the next book.